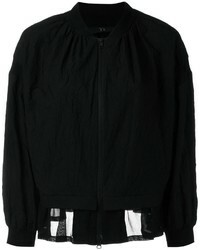 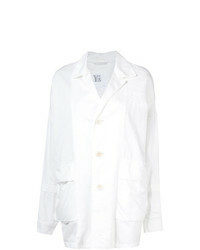 Y's Distressed Effect Blazer $964 $2,409 Free US Shipping! 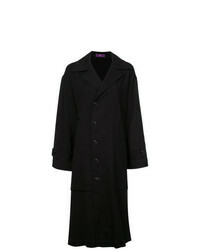 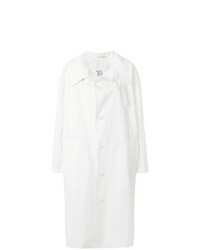 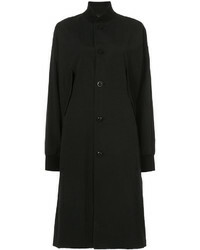 Y's Oversized Collar Trench Coat $1,101 $1,834 Free US Shipping! 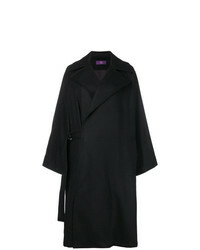 Y's Oversized Double Breasted Coat $1,719 Free US Shipping! 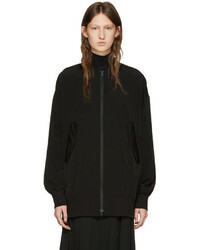 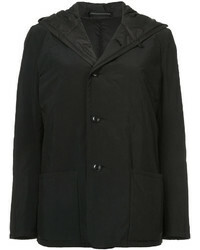 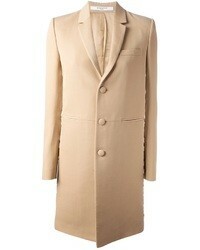 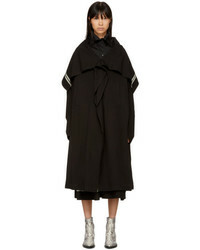 Y's Double Breasted Coat $1,929 $2,269 Free US Shipping! 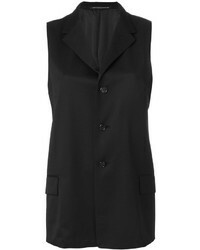 Y's Tailored Waistcoat $601 $1,201 Free US Shipping!